“This time last year I was attending around 4-5 yoga classes a week, all of which were in gyms or yoga studios, most were between a 20-60 minute drive away, add onto that the fact I like to arrive to a class 10-15 mins early, I found that I was out the house for a good 3 hours for one yoga class! Having a husband, 2 young boys and a job this was just getting ridiculous… After I had a nightmare morning where I sat in traffic for over an hour on the way to a yoga class, which I didn’t make because I was so late, I came home and burst into tears on my husband! I love practicing yoga, I have become physically stronger, more flexible and am in better shape than ever before, add to that the balance yoga brings to my life I didn’t want to cut down on my practice, but something had to give. My husband came to the rescue and offered to rearrange our spare room so that I could create a small space to lay my mat out and practice… From that day on I have practiced practically every day at home. I love it, I literally take an hour out, either when my boys are at preschool and nursery or when they are napping or having chill out time, and sometimes my eldest joins in with my practice which is a lovely experience! I cannot recommend starting a Yoga Home Practice enough… You don’t have to practice every day, just when you have the time, all I would urge is that you do try and make the time. 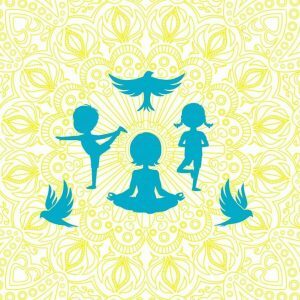 I’ve created an Online Yoga Studio to support everyone who wants to practice yoga at home. My Raven Flow Yoga Beginners Sequence is presented in a simple and supportive way to help guide complete beginners as well as those with some yoga experience through a full sequence, it will help you build up a strong practice and you will start to see and feel the benefits in no time at all. This is perfect for mums and dads with children at home, those who prefer to practice in the comfort of their own home and those who don’t have time or can’t find taught classes to fit in with their schedule. Yoga has so many physical benefits including: increased flexibility; increased muscle strength and tone; improved respiration, energy and vitality; maintaining a balanced metabolism; weight reduction; cardio and circulatory health; improved athletic performance; and protection from injury. Yoga can also reduce stress; help with anxiety and depression; boost memory and improve concentration; prevent the onset on mental health conditions; and reduce the effects of traumatic experiences. Plenty of reasons to roll out your yoga mat and get practicing! You can purchase the Video on my website here … Once payment is received you’ll be sent a link that you can access on any of your devices as long as you have access to the internet, this is lifetime access. More Videos will be added very soon! You can also support your home practice by attending one of my taught classes, my classes timetable can be found here. Suzanne is passionate about making Yoga more accessible to everyone and is a qualified Specialist Yoga Teacher with the British School Yoga (BSY) Group and is qualified to teach Children, Pre- and Post-natal, and Adults Yoga. 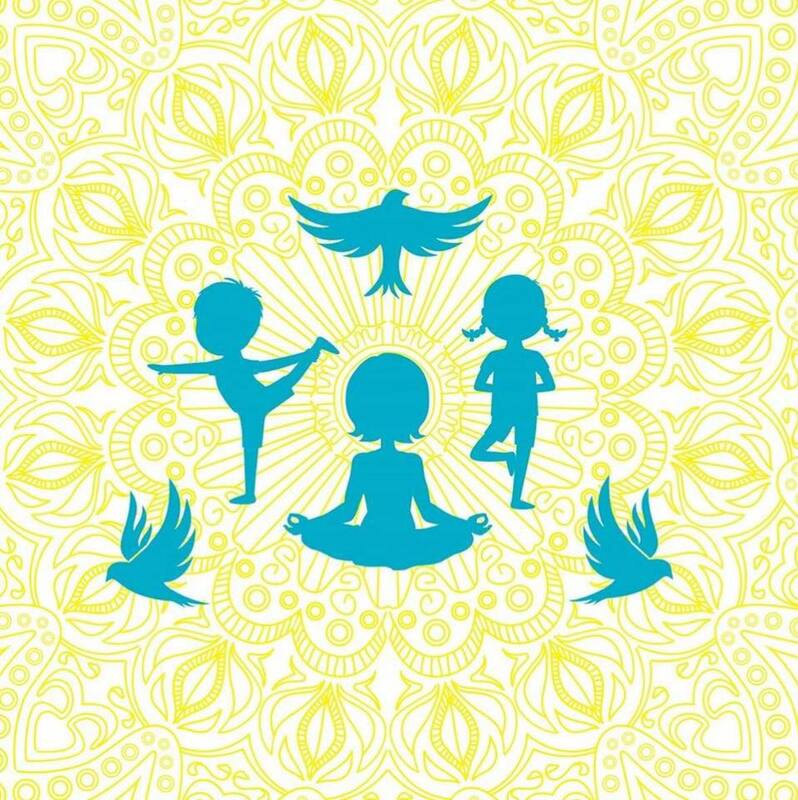 Suzanne has completed further training with Cosmic Kids in Children’s Yoga, and Kidding Around Yoga in teaching children with Additional/Special Needs and Pre-school Children. You can also find her on Facebook, Instagram and Twitter.